The first unified Bulgarian state—also known as the first Bulgarian empire—emerged in 681 AD. 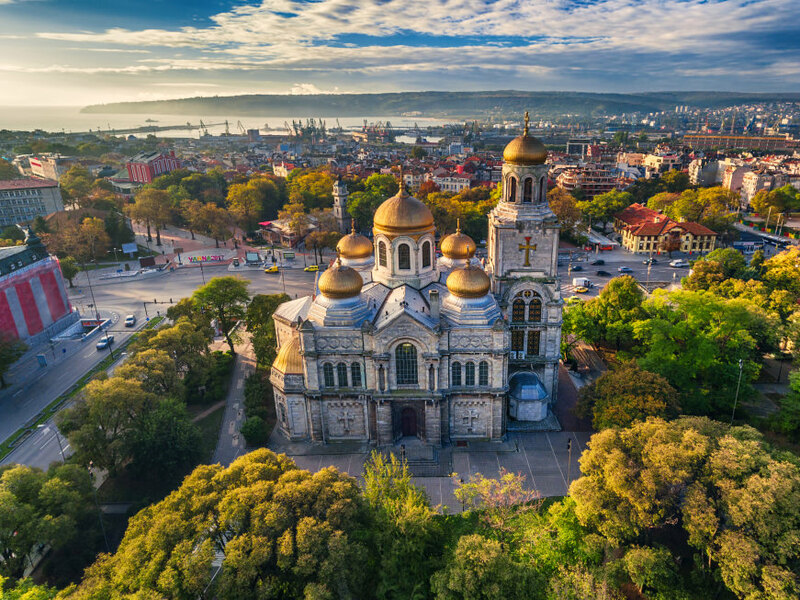 After WWII, Bulgaria became a one-party socialist state as part of the Eastern Bloc until eventually, in 1989, the country made the transition into a democracy and a market-based economy. The current constitution was adopted in July, 1991 by the 7th Grand National Assembly of Bulgaria and it has been amended five times since. The Bulgarian Immigrant Investor Program was founded and implemented in 2009 by formal legislation under the Investment Promotion Act. The program is designed to attract foreign investment in specific areas like scientific research, innovations, and technological development, among other business interests. In exchange, investors receive permanent residence status which can lead to eligibility for full Bulgarian citizenship. Bulgaria is a member of the European Union, so passport holders can travel, study, live, and work freely within the Schengen Area. 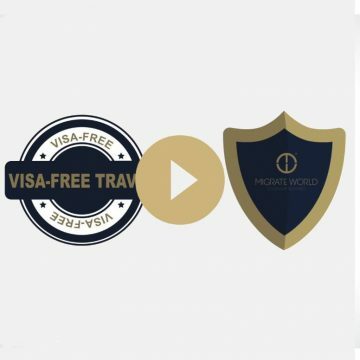 Passport holders can also enjoy visa-free travel to over 150 countries around the world. 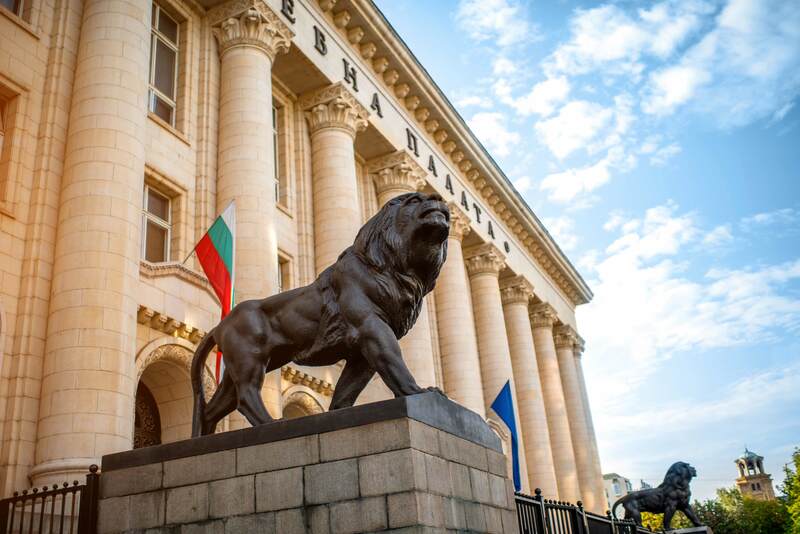 InvestBulgaria Agency—the government organization in charge of promoting the program has prepared a comprehensive guide to the legal ins and outs of the program requirements. 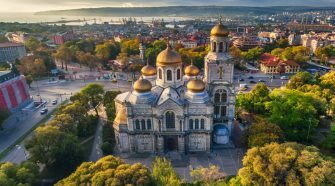 The guide covers everything from the legal requirements of establishing a company in Bulgaria, to visa requirements, and more. The expert team at Migrate World are also able to help, all you have to do is contact us for a free consultation.